The mountains are calling and some amazing deals are awaiting you at Erehwon. With the Erehwon Discount Gift Cards, you can now purchase your mountain outfits at incredibly low prices and save a great deal. No matter what kind of a mountain trip you are planning, Erehwon has it all to make your adventure trip a memorable one. Hiking outfits and sporting gears all types of adventure trips for men, women and children are available. 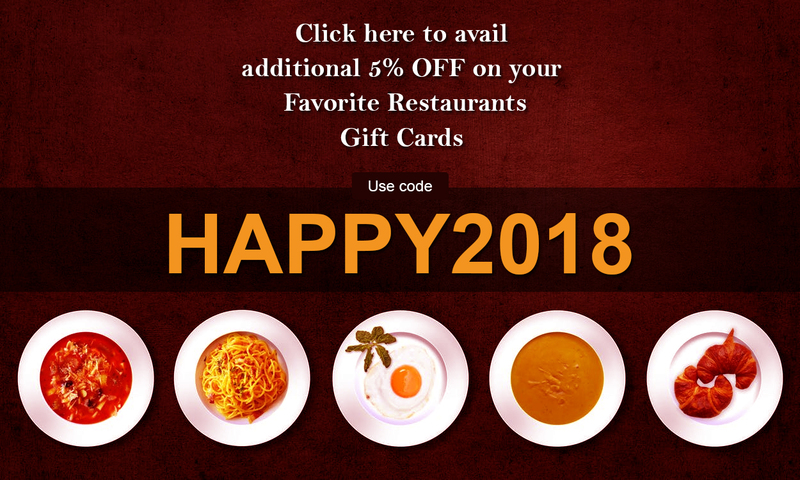 Buy these gift cards on Gift Card Spread and get the most out of the exciting offers and go ahead, create some good times!